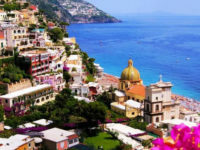 - Included: English speaking driver, fuel , highway,parking. 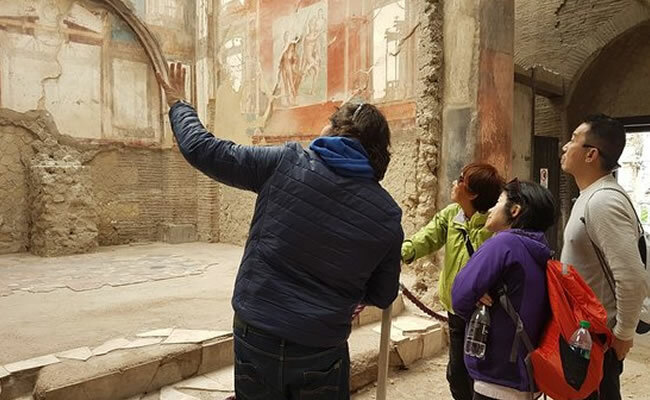 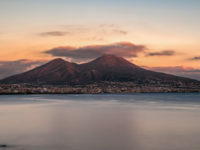 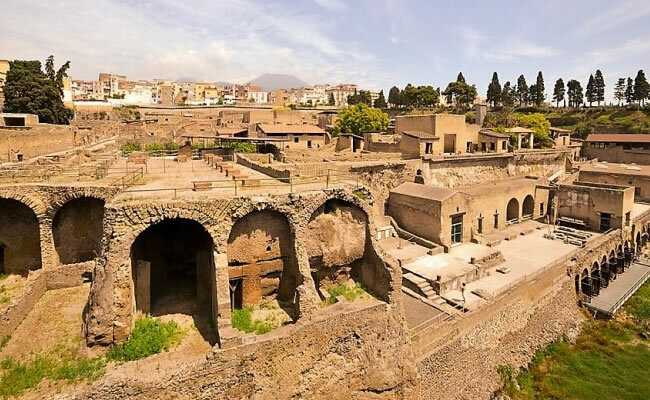 returned the remains of the ancient city of Herculaneum, buried under a blanket of ash, lava and mud during the eruption of Vesuvius in 79, along with Pompeii, Stabiae and Oplontis. 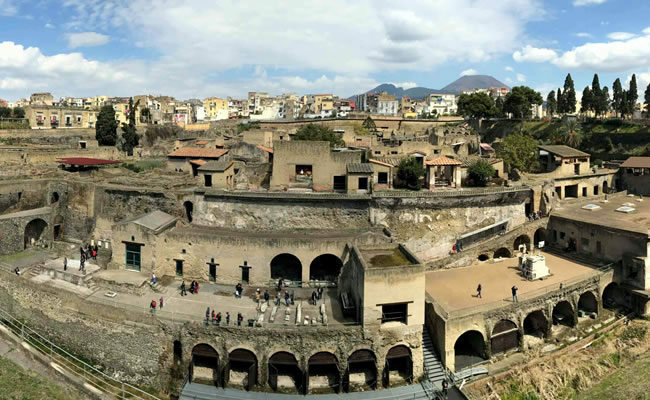 Discovered by chance following the excavations for the construction of a well in 1709, archaeological investigations at Herculaneum began in 1738 to continue until 1765; resumed in 1823, broke down again in 1875, to a systematic excavation sponsored by Amedeo Maiuri in 1927: most of the finds are housed at the National Archaeological Museum of Naples, while in 2008 the birth of virtual archaeological museum shows the city before the eruption of Vesuvius. 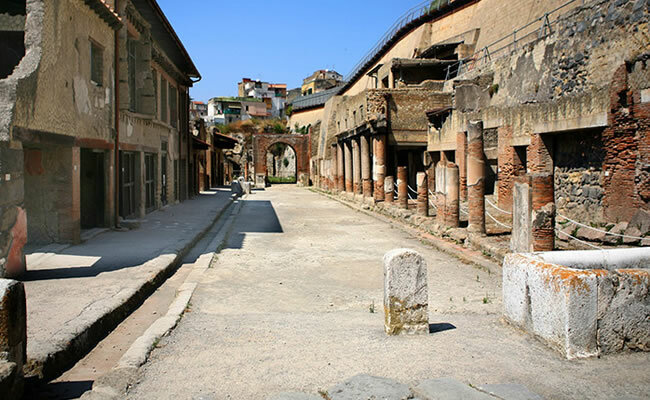 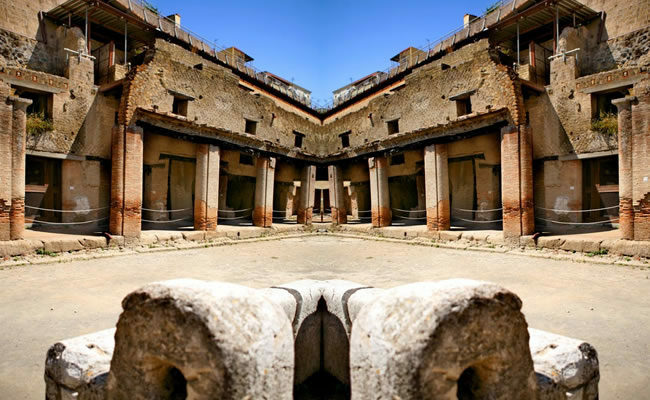 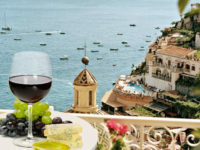 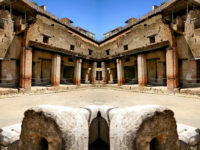 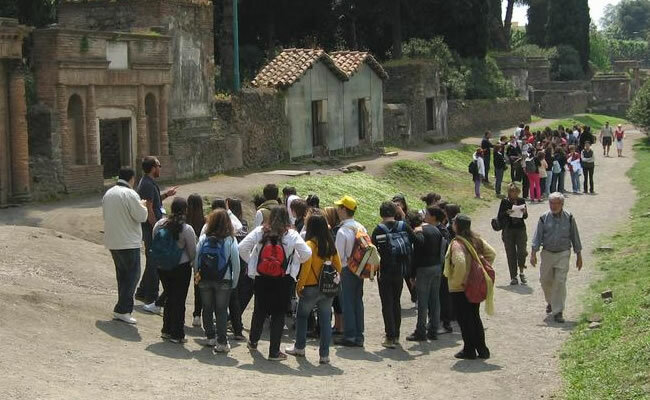 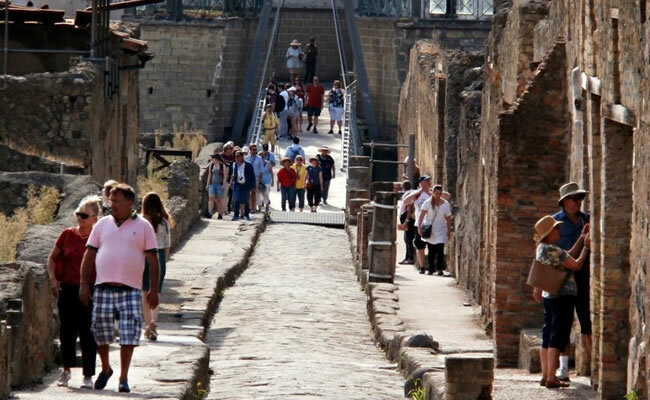 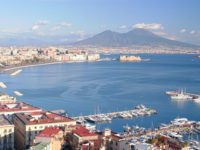 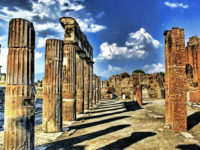 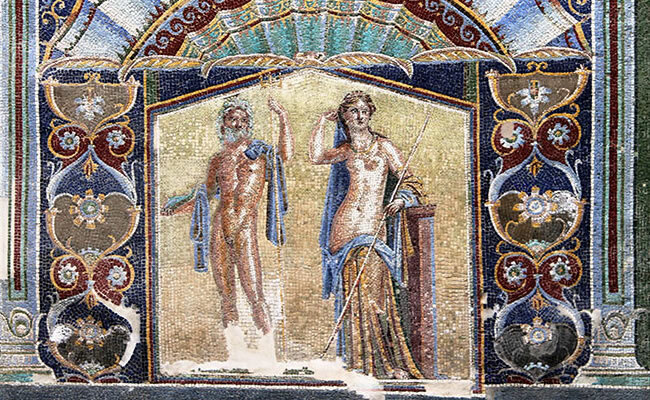 The archaeological site of Herculaneum and 'on the list of UNESCO World Heritage Sites.